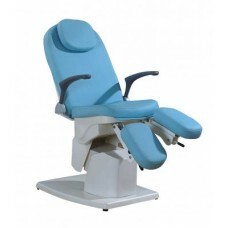 A large and interesting selection of pedicure chairs you will find on this page. Here are the best seats for a pedicure. They are functional and durable. Pedicure is in great demand. 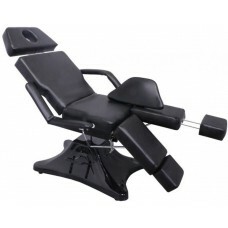 Therefore, it took place the most professional and in comfortable environment, you need an appropriate chair. 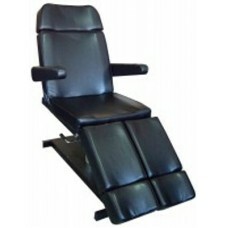 When choosing a pedicure chair, it is important to consider the load capacity and the quality of the materials. 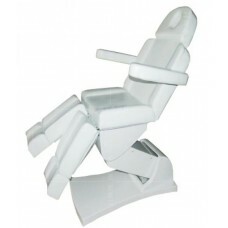 Reliable modern armchair will provide convenience and comfort for both the master and the client. 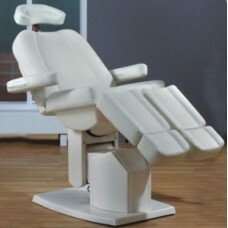 Moreover, it fits harmoniously into the interior of the salon. 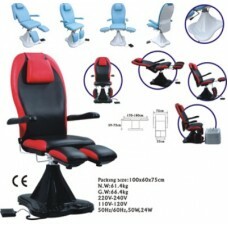 It is important that the chair is functional and can be easily adjusted. Take advantage of attractive prices and save money. 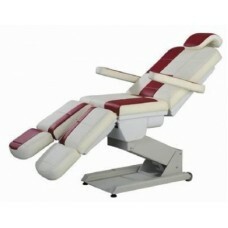 Get high-quality pedicure chair online and we will help you. 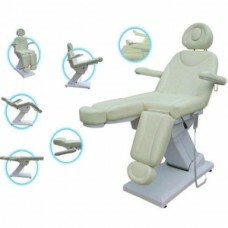 Armchair for a pedicure from our company has rich functionality; it will sure please you with long-term trouble-free operation. 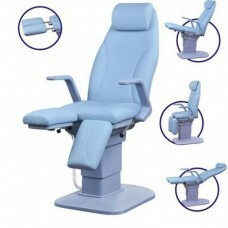 Due to the large selection on our website, you can pick up a chair for pedicure of different colors. 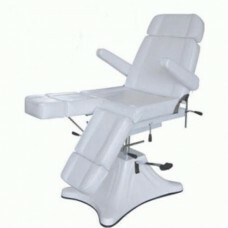 Such equipment will be a stylish part of the decor and will emphasize an interior of cosmetology center or salon. With us, buy beauty equipment easy. We can confidently say that in our arsenal there are safe, convenient and certified cosmetic products. Check out the latest and most popular items and make the right choice!